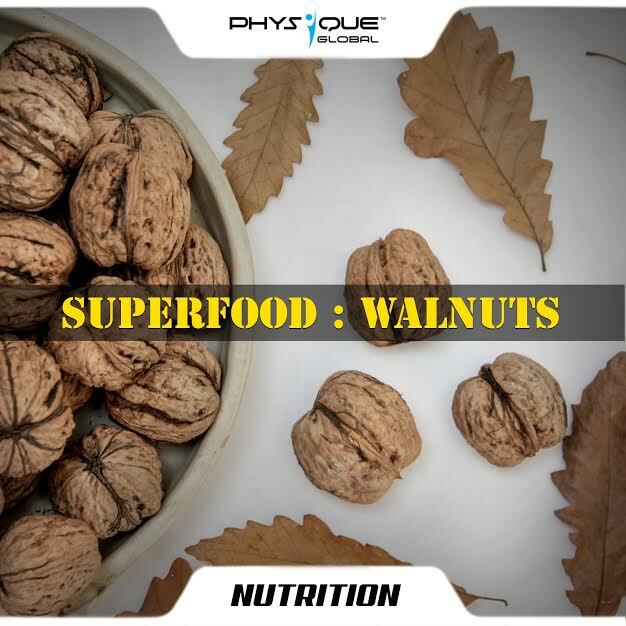 Walnuts are one of the most healthiest nut available in the market and contains a wide range of vital elements like soluble and insoluble fiber, protein, omega-3 fatty acid, omega-6 fatty acid, vitamin E, potassium, zinc, calcium, magnesium, and so on. Let’s check out some of the health benefits of this amazingly nutritious nut. Walnuts contain several unique and powerful antioxidants that are available in only a few commonly eaten foods. Everyone should incorporate walnuts in their daily diet. The walnut skin contains up to 90 percent of walnut’s antioxidants, making it one of the healthiest parts to consume. Recommended dosage for walnuts is around 1 ounce or 28gms per day.